This is Alberta’s place to play. Retreat for a day with us – a short drive from the city, but guaranteed to feel like a million miles away from the grind. Discover awe-inspiring views – and renowned golf layouts to match. 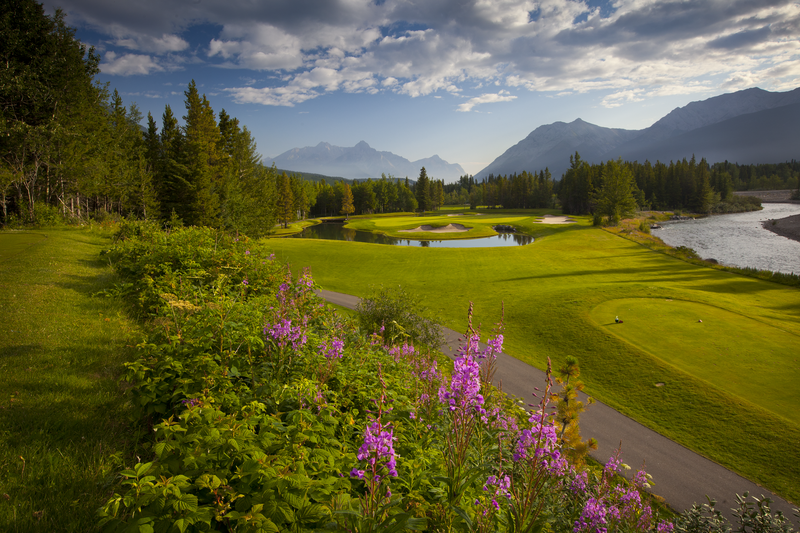 Here, immaculate lush fairways, bent grass greens, over 120 silica sand bunkers, and six sets of tee boxes are framed by glacier-fed creeks and ponds, the cascading Kananaskis River and glimpses of majestic wildlife. This is a place where we invite you to stay a while – where it just feels right. Offering one of the most spectacular and accessible destination golf experiences in Alberta, Kananaskis Country Golf Course is the location of world-class yet easy-going mountain golf. Whether it’s your first visit and you’ve never set foot on a golf course before, or it’s your fiftieth and you know our 36 holes like the back of your hand, you’ll feel right at home from the moment you arrive. 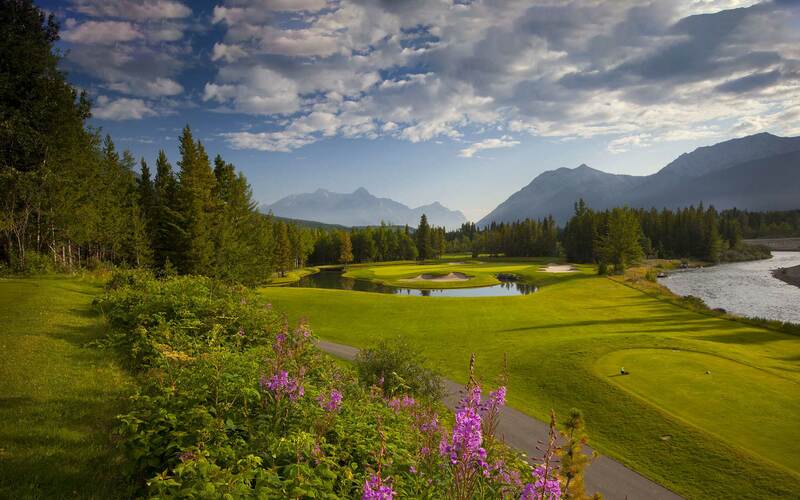 Golfing paradise in the heart of the Canadian Rockies, less than an hour’s drive from either Calgary or Banff. Since opening in 1983, Kananaskis Country Golf Course has been recognised as one of the Canada’s premier golf destinations – and we’re back and better than ever, newly restored for the 2018 season.